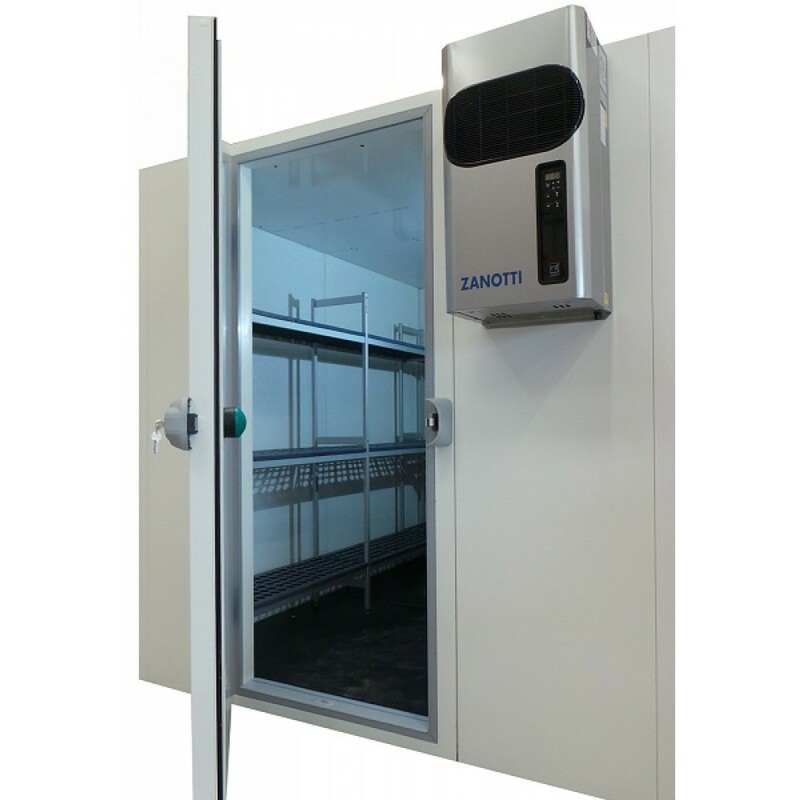 Optima Walk In Chiller 1800 x 1400 x 2000mm. 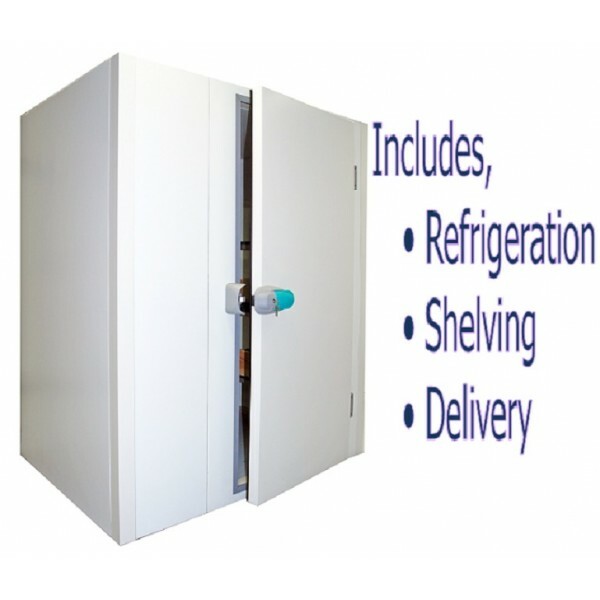 Commercial refrigeration unit for cold food storage. Call us to discuss your exact requirements and get a quote.